Would Jesse Livermore be looking to buy PXP? I came across this blog by Peter Brandt. 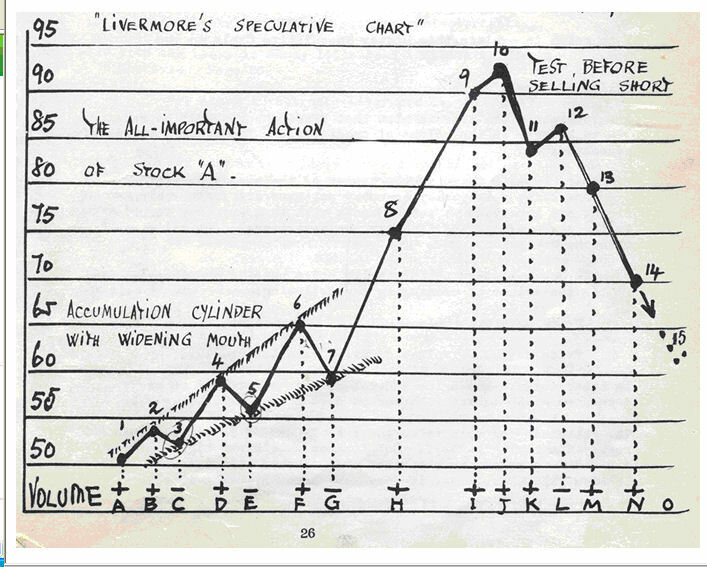 And saw a speculative accumulation chart by Livermore. I immediately remembered PXP as I’ve been noticing accumulation here. Are we going to see a move by PXP in the coming year? :) I don’t do predictions but this is pretty interesting! Still holding PXP since its property div and have no plans of selling. APC – looking to close to a new 52wk high this week.